La Maison Jolie: 10 Things To Consider When Building or Designing Your Home! 10 Things To Consider When Building or Designing Your Home! Few things are as monumental as renovating your current house or building your future forever home. The excitement of opportunity and the burden of decisions can be stressful, but the end product is well worth the sleepless nights and endless consultations. Lighten your load by checking out the following tips and design options that we've put together along with guest contributor Claire. Chances are you are not a developer by trade, and your DIY projects have been relatively small scale compared to this task. Thankfully, your home design can be created by the professionals based off your style and ideas. The very first step to undertaking a development or a large scale renovation is to familiarise yourself with designs you like and start meeting with the people that can make your dream home a reality. You’ve heard it once, you’ve heard it a thousand times. Light makes a room larger and lighter, and a more inviting space to be in. 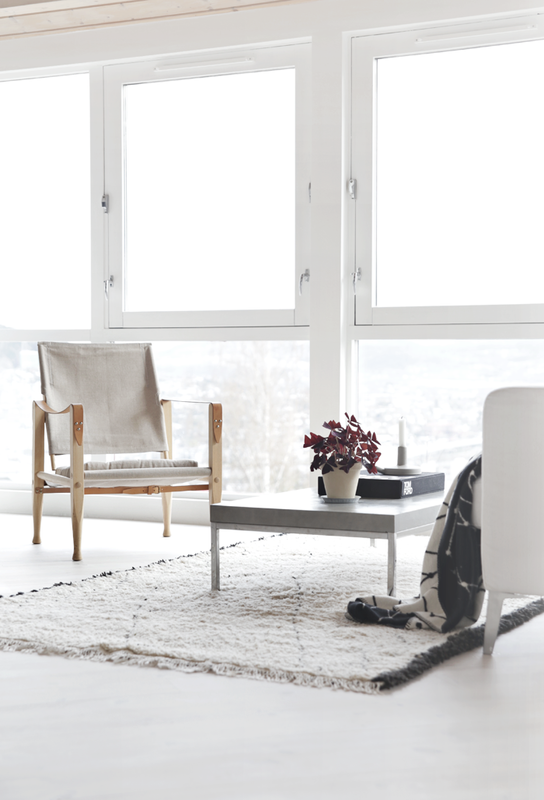 If you’re renovating choose floor to ceiling windows or sliding doors in communal areas. It will be a godsend flinging them open in summer, and will give you a pleasant view through the glass come winter. Don’t be alarmed if you are having nightmares about colour swatches, because deciding on a colour scheme is a huge deal. 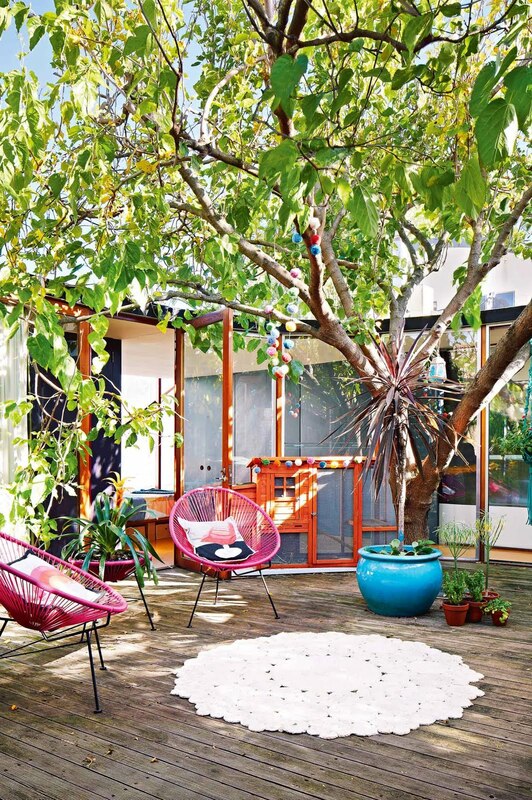 Most homeowners never change the colour schemes of their indoor and outdoor home, so chose a combination that will transcend fads and phases. 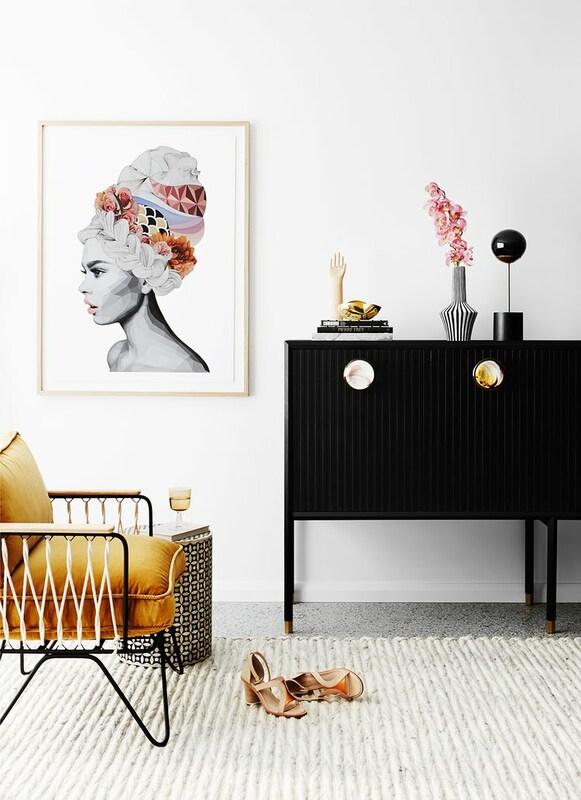 Remember, less is more and you can always add colour only to a feature wall or via accessories and art. Whether you have a green thumb or not, everyone appreciates a beautiful garden. 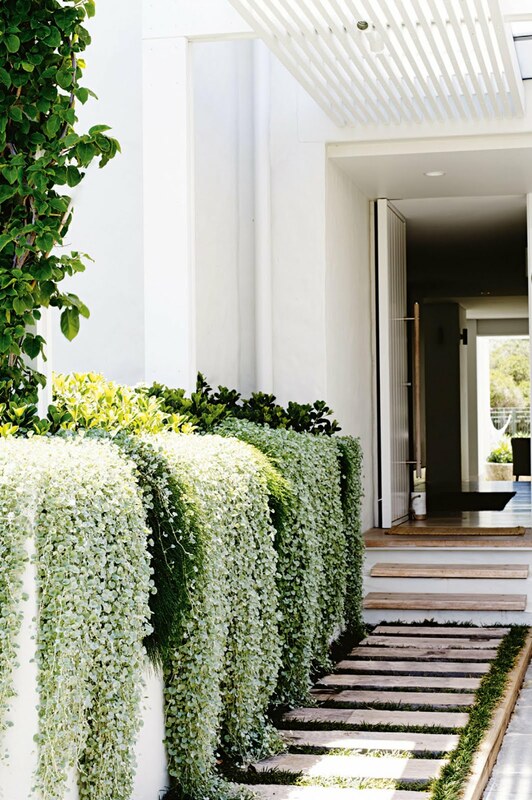 Whether it’s a manicured lawn with a minimal yet tasteful range of flowers and shrubs, or a wild garden that climbs the wall and fences just waiting to for a summer soiree. Garden landscaping is often the last thought when building a home, but it makes a huge impression on the overall home design. Your homefront is the first impression of your abode. 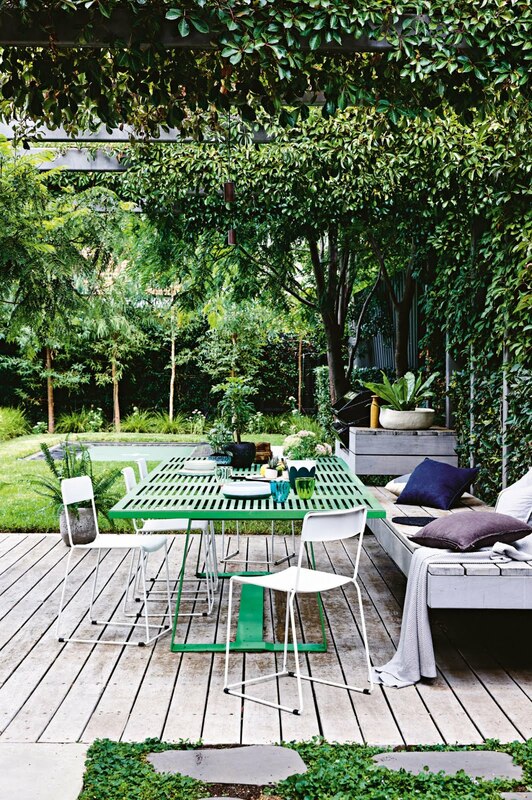 An understated fence that looks great but doesn’t take away from the home is the way to go. Whether it’s a security measure, to keep dogs in or just to tie in with the home; choose materials that will serve you best. Dark stone walls are popular, and wrought iron fences with a hedge are always in style. They say the essence of one's home is the kitchen. Maybe you don’t agree, but we can all agree that the essence of life is great food! When building or renovating, make sure you choose an open plan kitchen, blending into the lounge and opening onto the deck. Floating benchtops and bar stools will make this a fantastic place to congregate for coffee in the mornings, and a vino in the evenings. 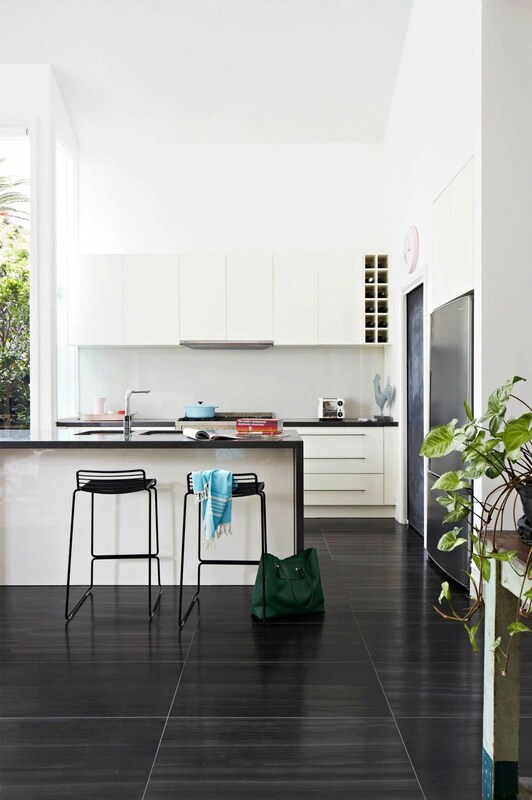 Also consider natural light and ventilation in your open plan kitchen. Not where we spend most of our time, but an extremely important room to consider in your development. Bathrooms with an entire mirror wall, his and hers sinks and separate bath and shower should be high on the list. Think hotel luxury bathrooms! Who says you can’t have that in your home? 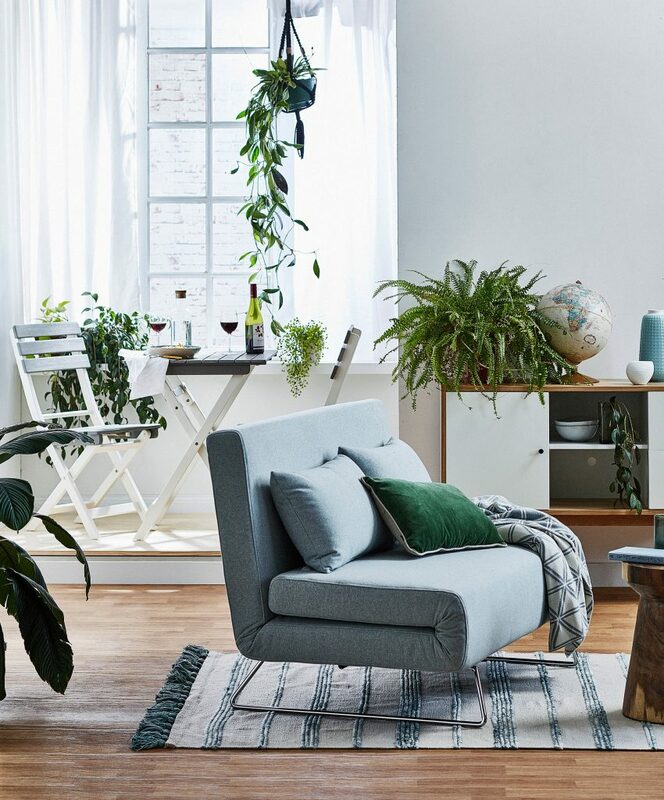 Bench space and plenty of storage is also important for skin care, storing makeup and decorating with a leafy green plant or two. Nothing is more inviting than a comfy lounge. Luxurious rugs, low-height seating and minimal furnishings are the way to go. Think about wall mounting the TV into a built-in unit, adding doors or a sliding wall so that the lounge can be a reading room or entertaining space without the TV in view. 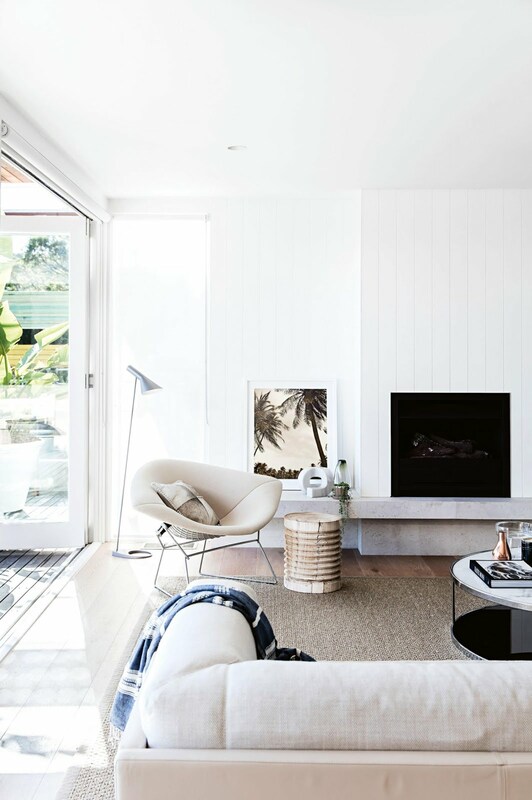 A fireplace and sky-light are some extra luxe touches which will add to the room's ambience. The last thing you want is for your house to look like it is having an identity crisis. 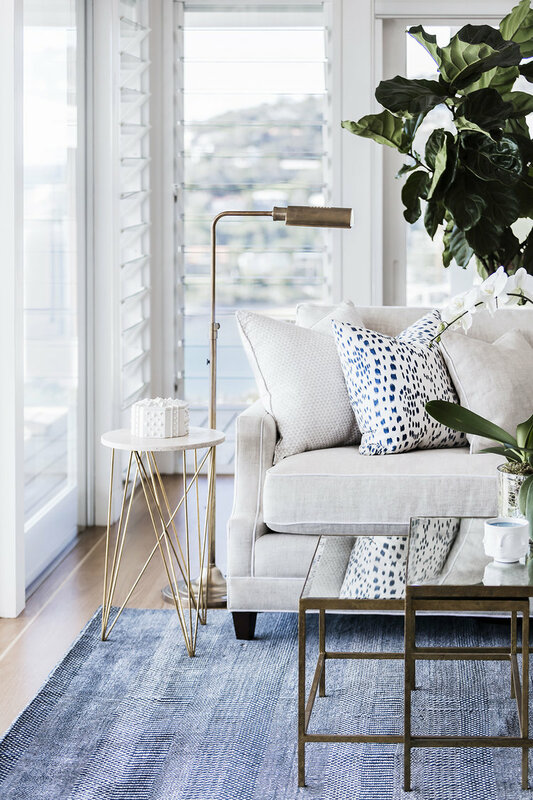 When you decide on the tone and feel of your home, sticking with it and using furniture that complements that style will keep the integrity of the theme. If you fall in love with a vintage restored spotty couch and have a neutral minimalist lounge, maybe rethink. Come to terms with the style of your interior and create harmony in your home. Life is too short for useless stuff that is broken or no longer reflects who you are. Renovating or building your new home is a new beginning, so start assessing the ‘stuff’ that seems to follow you every move and ask yourself if you really need it. If things are worth keeping that is fine, but give them a touch up if they are in need of tuning. Love that record player but still need that new part? Get it. 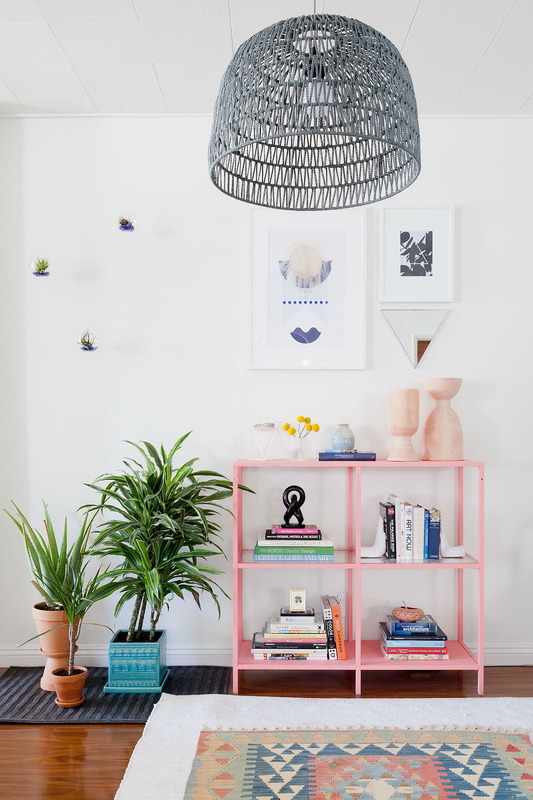 Love that bookshelf but haven’t got around to the chipped paint? Paint it. And declutter! It’s dizzying thinking of the road ahead, but what an adventure! Don’t be a hero and think that YouTube tutorials can lead you to build or renovate your home; get the professionals in to ensure a quality and stylish end result. In all the chaos, remember to stop and smell the roses, or paint as it were, and get ready for the next exciting chapter. Till next time... remember to measure twice and cut once! Voted Most Likely to Nap, Claire's interests lie with pottery and literature with her ultimate passion being low budget True Crime shows. With a background in fashion and advertising, Claire hopes to one day reach her limit in black tee shirts and jeans.